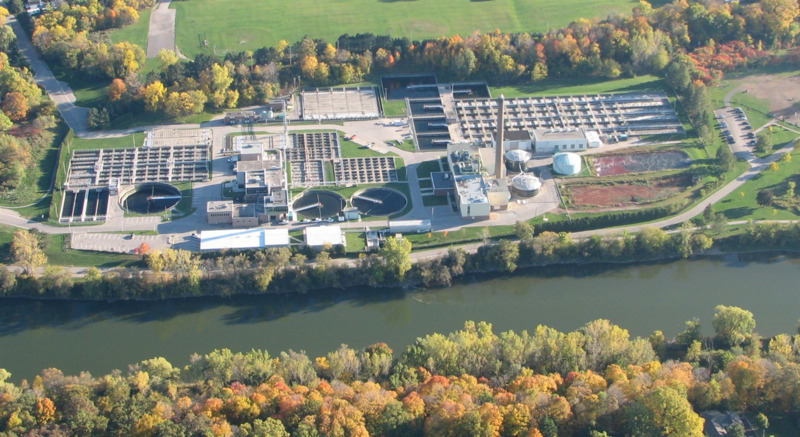 This is a study conducted using Struvite Remover on the outer shell of a centrifuge. In this study, they want to use Struvite Remover on the deposits and keep the buildup soft and easy to remove. Using Struvite Remover in a Hudson sprayer daily, they were able to keep the centrifuge clean. The study conducted was a total of 10 days with great changes noticed in the process, leaving the centrifuges much cleaner then when started the case study. Over the course of the 10 days only 3 gallons of Struvite Remover were used. Each rinse/scrub took approximately 15 minutes. For more information on our products, as well a free sample and consultation, please visit our struvite removal website. 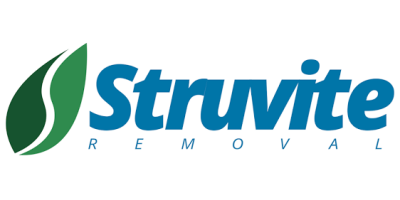 Email evan@struviteremoval.com or call +1-310-715-3070, and for more info visit struviteremoval.com. No comments were found for Struvite Remover centrifuge cleaning case study. Be the first to comment!